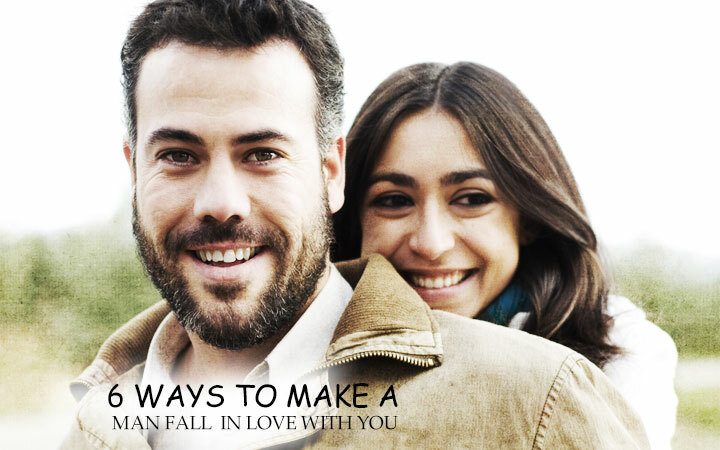 Are you interested in a man but don’t know how to make him fall in love with you? If you want more commitment desire, devotion, here are 6 ways to get it done. Even when he is not there, appreciate and talk about your man positively. Showcase his accomplishments and brag about him. He will know about it from other sources and feel good about your discussion about him. let him change that flat tire, open that jar or carry your shipping up the stairs. Let him walk you to the parking lot. Make him feel physically powerful, even if he is a geek. Remember that he is a man and appreciates being manly. Select something that he is fond off and talk about it. Whether it is sports, math, cars or anything else, talk about it. Let him enumerate his interests and show your interest in it. Listen carefully when he talks. It is essential to consider his inputs and ideas but don’t let it force your decisions. And don’t forget to thank him for his advice. Let him feel he holds a special place in your life. Tell him that you are proud of him and his accomplishments. All men like to be complemented and appreciated, so don’t forget to do it. It is important to make him feel special. Tell him he is handsome, irresistible and gorgeous. You need to make him feel good and how much you appreciate him. Let him know that you enjoy his jokes and find them funny. Laugh with him and let him know that you enjoy his company.